Ah, zookeeping. 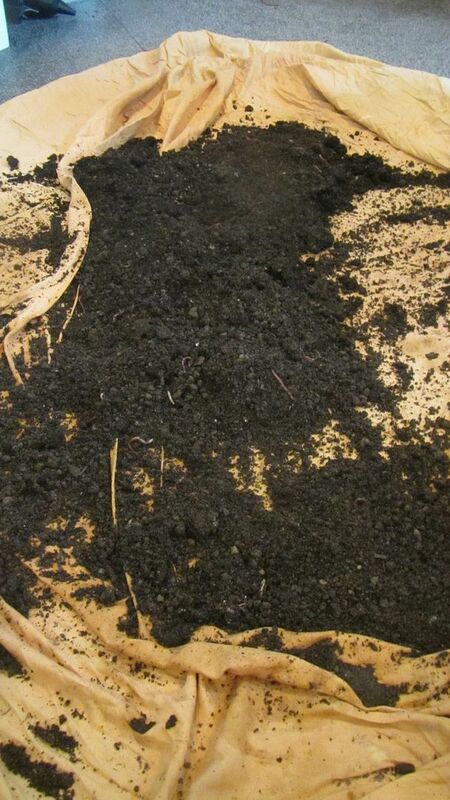 Going through the worms to separate the living from the dead before creating the improved wormery. The IMPROVED wormery! That's awesome, I hope we get to see a picture of the finished product.